Forms reduced to their essentials give us a feeling of clarity and simplicity. 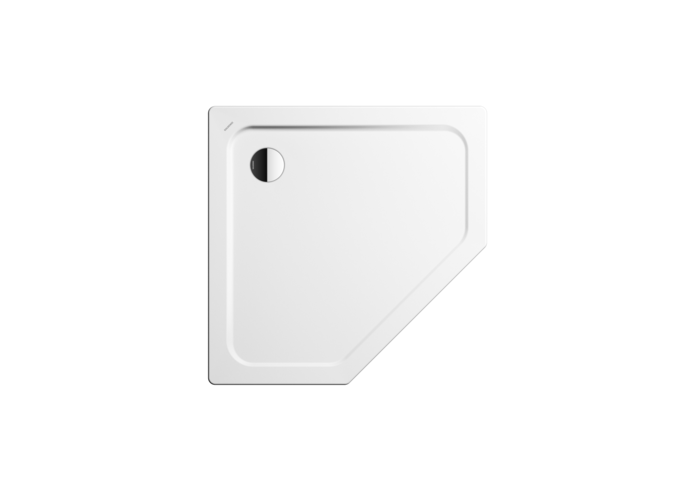 This is the idea behind the CORNEZZA shower tray. Clean lines for pure showering pleasure. A generous standing area for freedom of movement. Installed at floor level for more elegance in the bathroom.